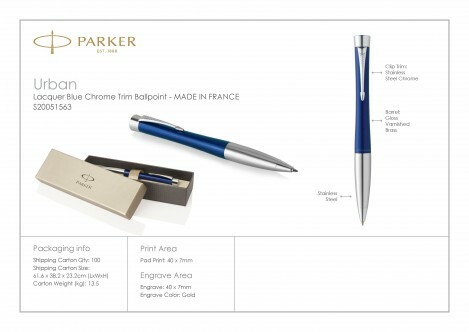 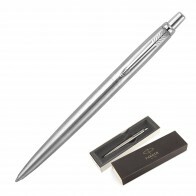 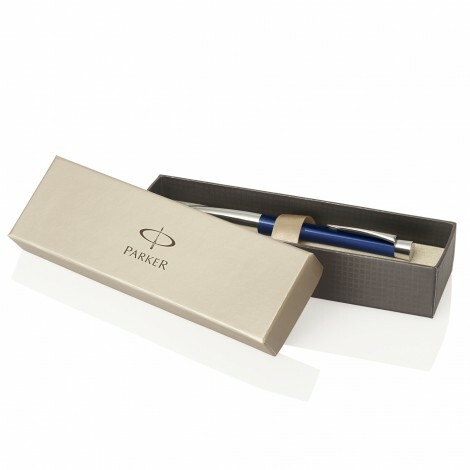 Laser engrave the Parker Urban Ballpoint Pen with your client's promotional logo and the gold finish will be sure to impress. 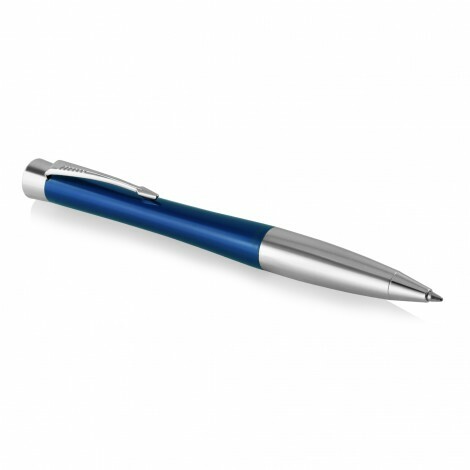 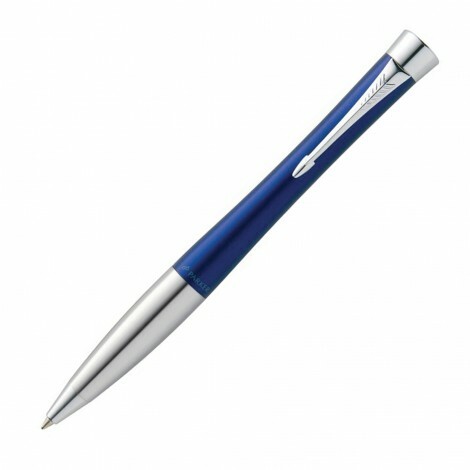 Also available printed, this twist action, retractable ballpoint delivers its blue ink with the smoothness you expect from a Parker. 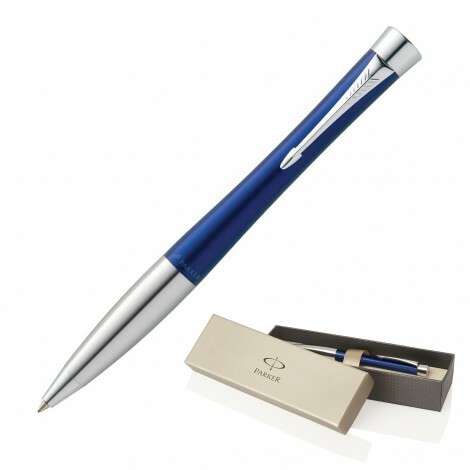 Add to this, the cool of contemporary curves in lacquer blue with chrome trim, and your client's executive gift is complete. 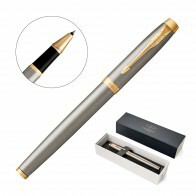 You can create up to 5 quotes for this particular product. 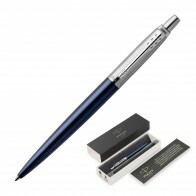 To include freight in this quote please enter postcode/suburb. 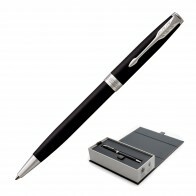 Check the most viewed product of the category.